Indoor vegetable gardens are not as hard as they may sound at first blush. For the gardener who enjoys a creative challenge, growing vegetable gardens inside an apartment can be enjoyable and rewarding. How to Recycle Copper: Do not Throw Copper Pipes in the Garbage! Not only is it Easily Recyclable, but it is Worth Money! Copper is an abundant metal used in everything from air conditioning units to household wires. An excellent conductor of electricity, the need for copper wires has lead to vast mines that are destroying the environment. But this destruction may not be necessary if more people recycle copper. Compact fluorescent bulbs are great, it’s true, but they also contain the very poisonous heavy metal, mercury. As such, it’s very important to learn how to properly recycle these new, energy-efficient light bulbs that are quickly becoming more and more popular in green households. 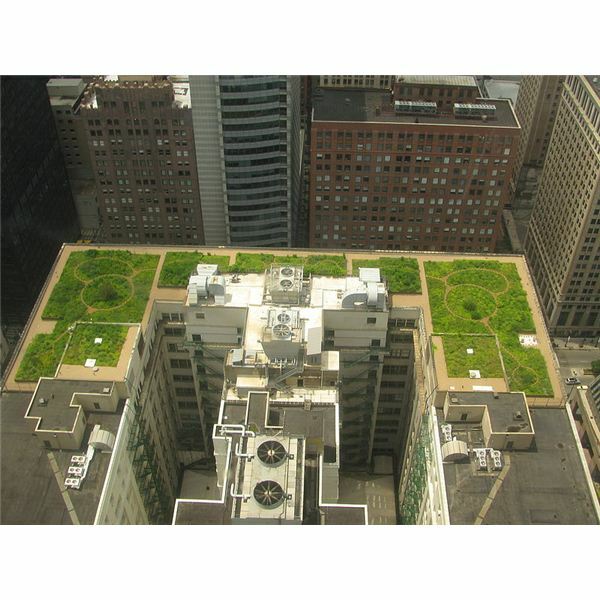 A “green roof” is a roof partially or wholly covered in vegetation, to reduce heating and cooling costs, harvest rainwater, and improve air quality. As so-called “green construction” becomes more popular, look for an increase in green roofing systems. The solution to global warming starts not on the floor of Congress or Parliament, but at home. Making a few simple lifestyle changes can help your household reduce your carbon footprint – or the amount of greenhouse gases you are responsible for creating. Eating vegetarian is good for the environment: a vegetarian diet reduces your personal contribution to air and water pollution, and slows the process of deforestation. When you decided to “go green”, one of the first things you did was start eating organic foods, right? But what about your non-organic mattress?